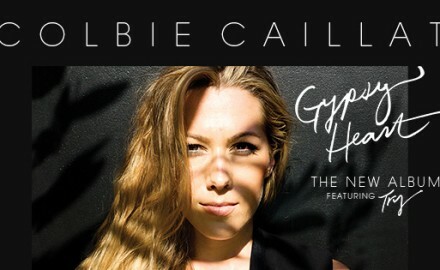 COLBIE CAILLAT Talks “Gypsy Heart”, Working With Babyface, Biggest Inspirations and Much More! 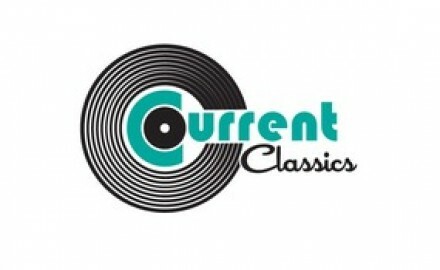 An Interview With YouTube Sensation, TYLER WARD On His Debut EP, “Yellow Boxes” And Much More! 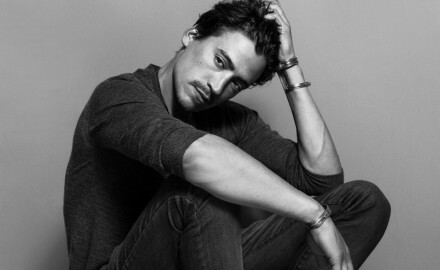 Q&A with Actor and Co-Founder of Full Circle Venice, ANDREW KEEGAN – Talks Bringing Music, Spirituality and Love To The Community. 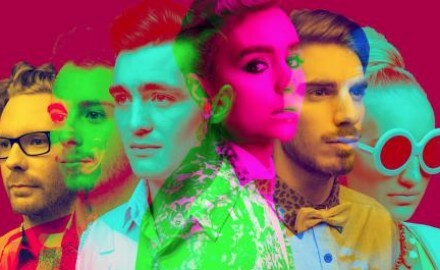 Q&A with Amy Sheppard of Brisbane Band, SHEPPARD Talks – Smash Single, “GERONIMO”, Growing Up in Papua New Guinea and More!.